Contrary to what you initially may think, the Barcelona City Pass or Online City Pass Barcelona isn’t actually a physical card, but a virtual one. When buying the pass, you get tickets for two of the most interesting and must-see places to visit in Barcelona, Sagrada Familia and Park Güell. 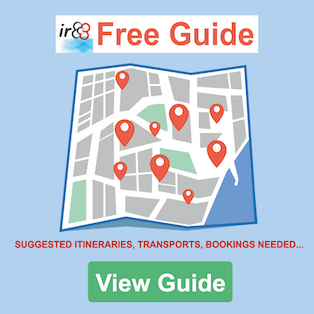 It also includes two hugely popular services for anyone visiting Barcelona, the bus transfer from the airport (Girona or Barcelona) to the city centre as well as access to the tourist bus. At this point, you will probably have several questions. What other benefits does it include? How does it work and where do you buy it? Is it better than other cards? Here we shall resolve all of these doubts and provide you with all the necessary information. Where to buy and how much does the Barcelona City Pass cost? As the name suggests, the Online City Pass Barcelona is a product that is almost 100% online. You can only buy it online and you don’t have to collect any card or tickets from an office or physical point when you arrive in Barcelona. This means that you save time and is a definite advantage if you compare it with the Barcelona Card or Barcelona Card Express. *Online City Pass Child is for children aged between 4 and 10 years. ** Required to be able to send the tickets directly by email and, therefore, avoiding queues at the ticket offices. *** After 24 hours you will receive a second email which includes the tickets (Park Güell, Sagrada Familia, airport bus and tourist bus). You will also receive a code for a 20% discount to be able to purchase other tickets or services (always through the same website). 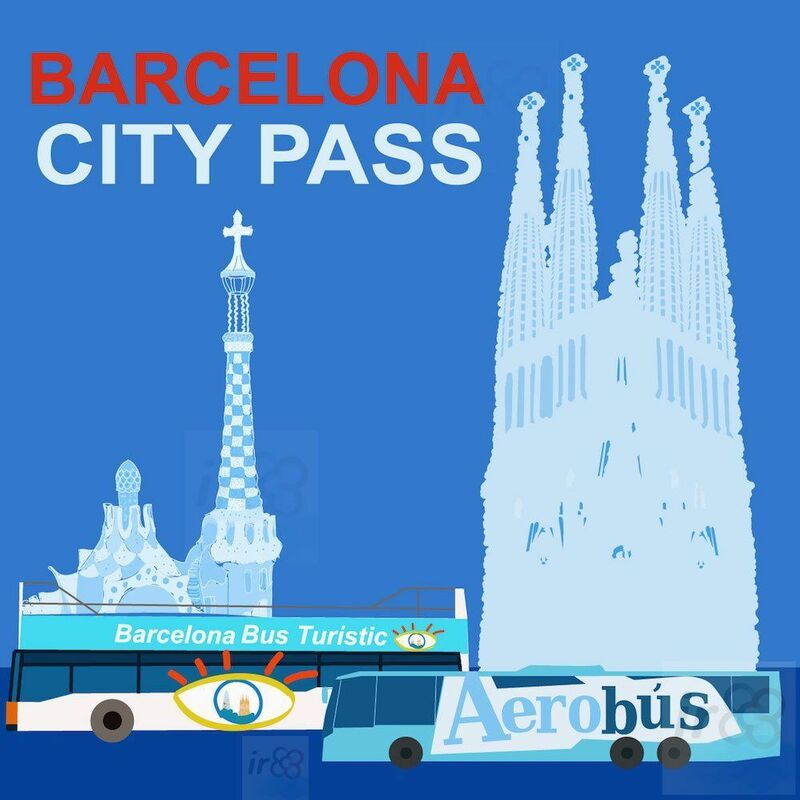 In short, the Online City Pass Barcelona includes priority access without having to queue up for Park Güell and Sagrada Familia, the tourist bus for 1 or 2 days, transport from the airport to Barcelona as well as an extra 20% discount when buying a ticket for other museums, places of interest and some of the most important sights of the city. Here is a table where you can see more clearly what the Online City Pass includes and what it doesn’t include. * The 20% discount only applies when buying online via the Ticketbar website and by entering the discount code that will be sent to you after purchasing the Online City Pass Barcelona. In the table you can see some of the most important sights in Barcelona where you can use the 20% discount, although there are others. Priority Access: Access without queueing up for sights including Park Guell and Sagrada Familia, and for tickets bought with the extra discount (unless indicated otherwise for security reasons). Completely online: The fact that is an online process and you don’t have to collect the card or tickets at a physical point allows you to save time, making it a much easier and quicker process. No limit on days: When using the tickets sent when purchasing the Online City Pass, there is no limit on the number of days between the first and last visit (just remember that before buying you need to select a date and time for the visit to Park Güell and Sagrada Familia). But… Do I save money if i buy the Barcelona City Pass or Not? 5. PLANNING TO VISIT 2 OTHER SIGHTS And only when you buy the tickets online with the extra 20% discount. The more tickets to other sights that you buy with the extra 20% discount, the more you save, which could reach €20, €30, €40 in savings. If you are a family the total savings will be a lot higher, as you will save about €10 for each family member. 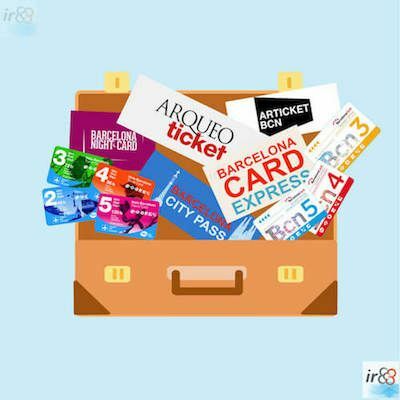 If you also add in the benefit of not having to wait in queues to access Park Güell and Sagrada Familia or tickets to other tourist and cultural sights with the 20% discount, not having to worry about collecting a physical ticket when you arrive in Barcelona…then the benefits multiply! It may seem like there are a lot of things to consider to make sure that the Online Pass Barcelona is cost effective but, if you look at it in detail, you’ll see that it is pretty much a definite that it will be cost effective in the end. And for the vast majority of people who visit Barcelona for the first time, they find the City Pass Barcelona very useful. Of course, ultimately the final decision is yours to make!